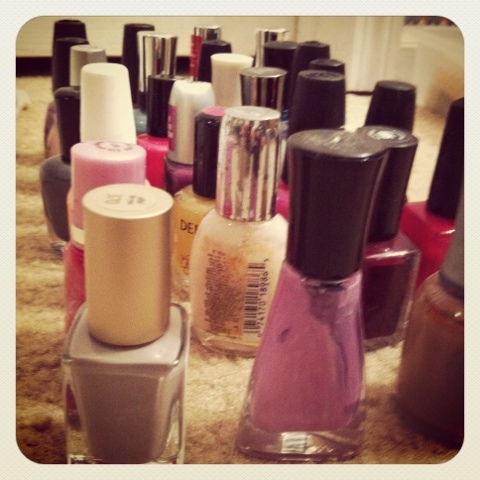 Over the years I have really started to LOVE to paint my nails. I wouldn’t do it often because it took forever to dry, or didn’t last long enough. Recently though I have discovered quick drying top coats, and now I can’t imagine painting my nails without it. The one I just started using is called Poshé. I purchased it from Sally’s for about 7 dollars. Ever since then I have done my nails WAY more often. It seriously dries in like 2 minutes. 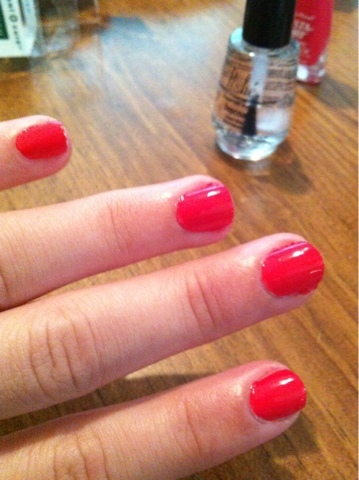 I have painted my nails and 15 minutes later switched over laundry or taken a shower with no problem! I freaking love it and definitely recommend it to impatient people like me.